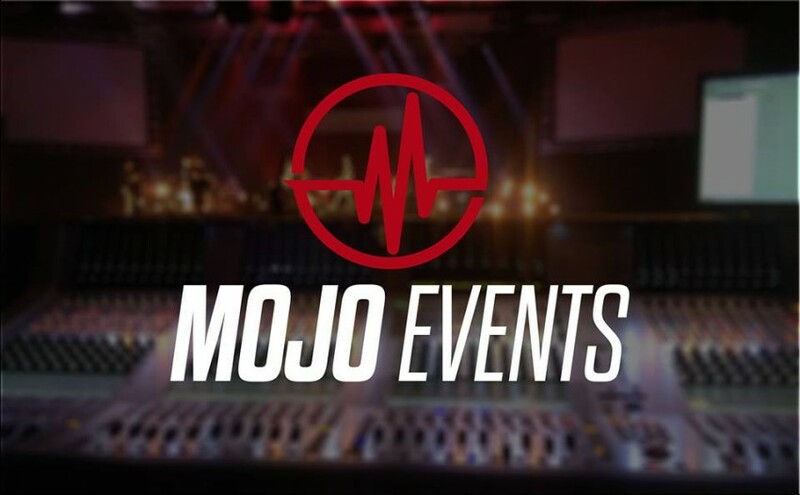 Mojo Events is a Live Event Production Services Company. 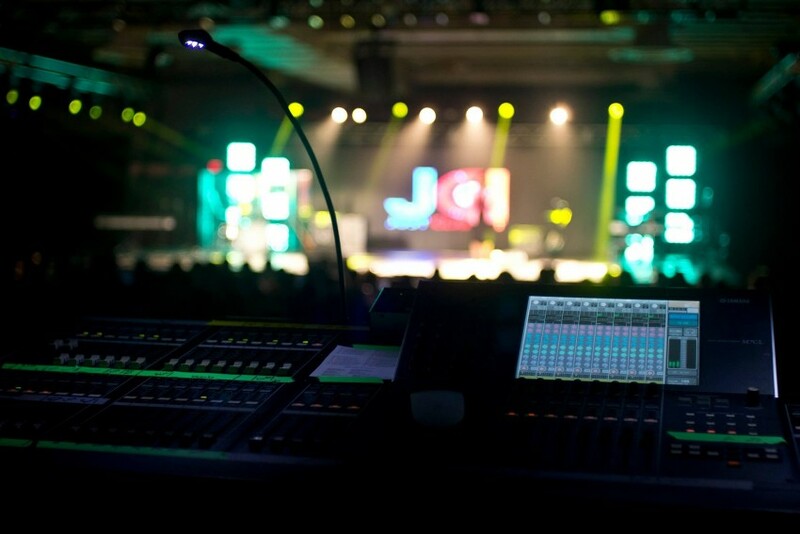 We provide all technical aspects of live shows ranging from corporate meetings to arena concerts. 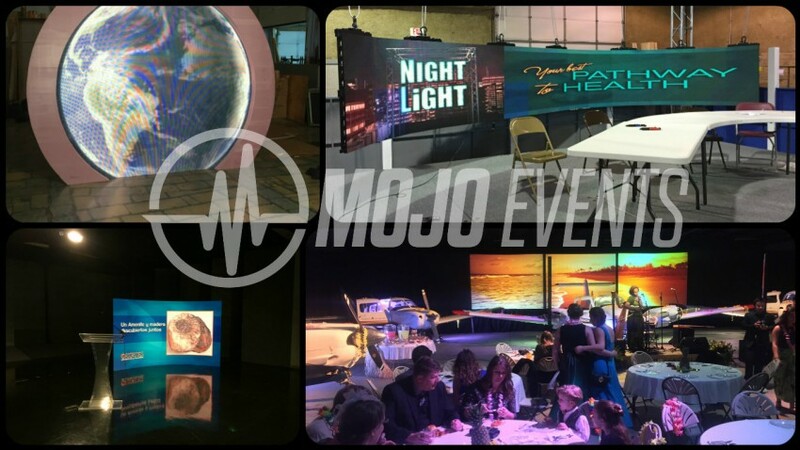 I've worked with Mojo on several events and they are great. Jeff and his team are always flexible, knowledgeable, and courteous. Don't hesitate to give them a call for your next event. 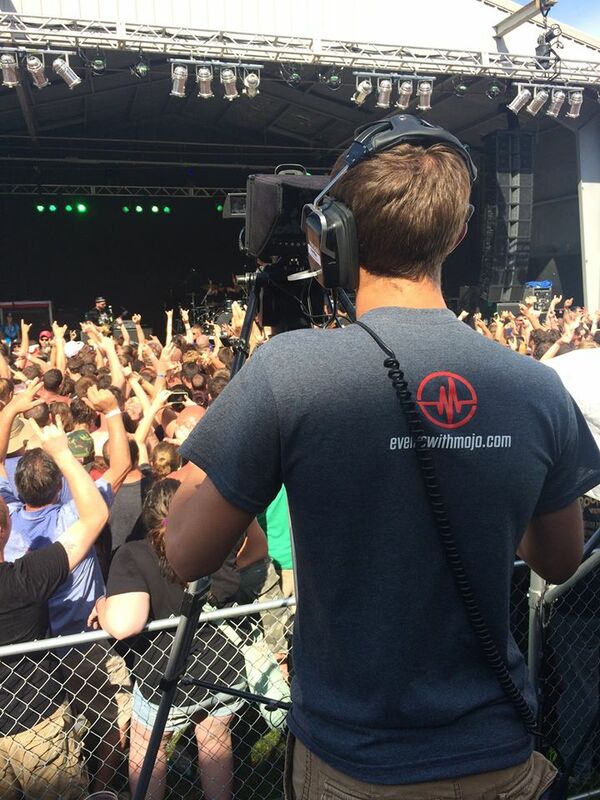 Whether your event needs gear, or just need someone to operate your equipment, we are here to help make your message heard, seen and felt. At Mojo Events, our mission statement is to Serve God by serving our Clients, our Team, and our Community. We do this by providing the best service, latest equipment and professional expertise to remove the stress of technology interaction for our clients. 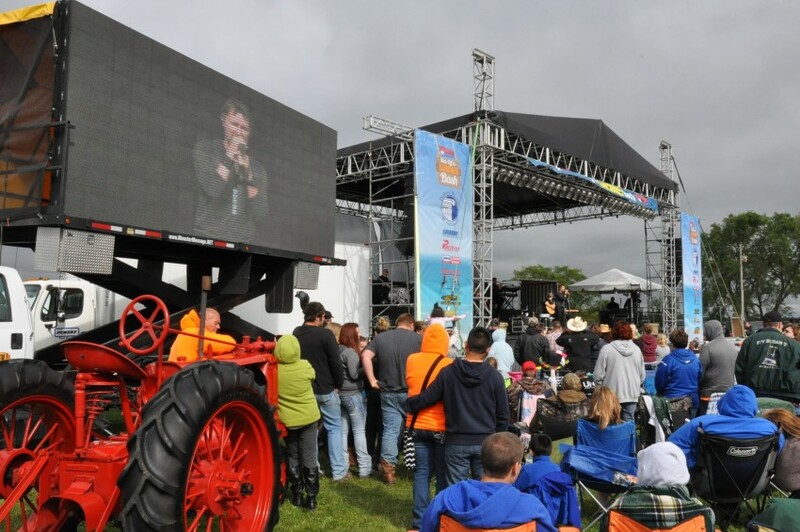 We offer a large list of technical AV gear including: Large and Small audio systems, Concert Audio Systems, Stage lighting, Moving Lights, Accent/Mood Lighting, Staging, Video Projection Screens, LED Video Screens and Live Camera Switching, Streaming and Projection.